Today we honor a great American. 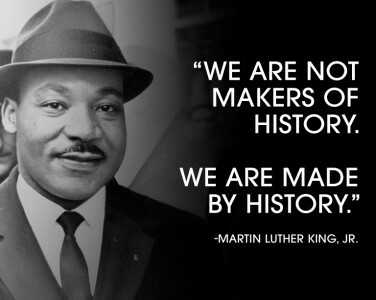 Happy #MLK Day! 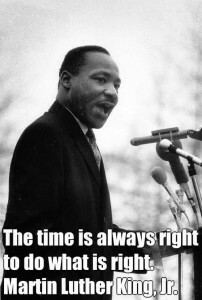 "The time is always right to do something right" - Dr. Martin Luther King, Jr. 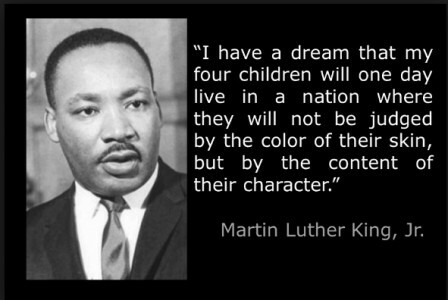 Tags: Dr. Martin Luther King Jr.